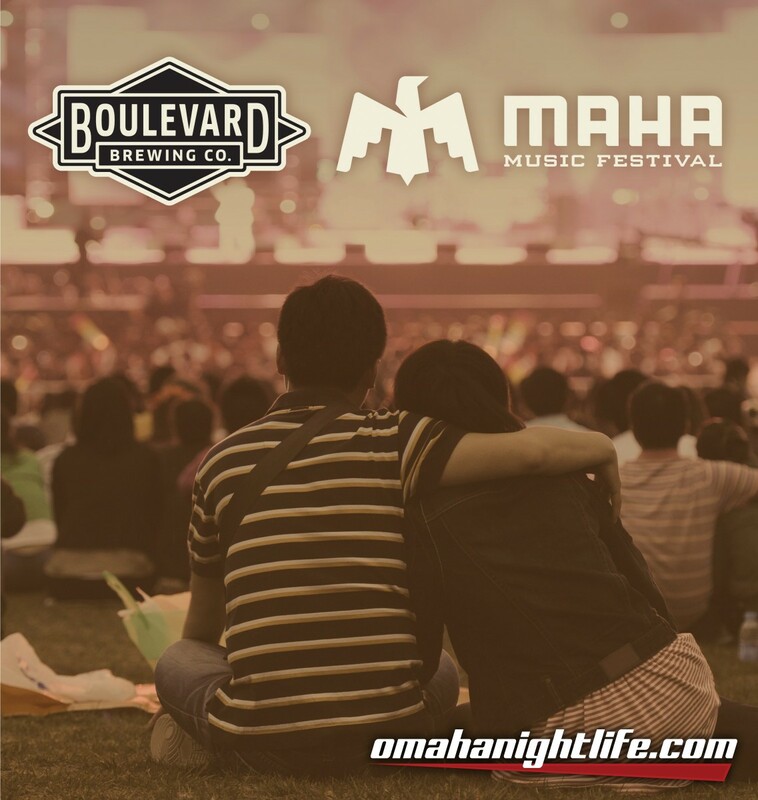 Boulevard has teamed up with MAHA Music Festival to give you the chance to win (2) VIP passes to this year's event! Join us at Fox and Hound on Friday, August 4th from 6-8pm! We'll be sampling some products and telling you how you can enter to win!